In February 2013, I heard an inspiring message by Hilary Weeks about the Power of Positive Thoughts. She shared the idea of “Clicking”. “Clicking” is a way of training our minds to focus on and think about the positive. My cute family was in the middle of the Dark Season here in Utah. I ordered a clicker for each of us. The very afternoon they arrived, we had a party thinking & saying positive thoughts. Click. Click. Click. My 8-year-old son was in the greatest need of this activity, and he had the most clicks that afternoon. For a few weeks, we clicked and clicked and became more positive. Of course there were UP days and DOWN days. But overall, I believe practicing this principle of optimism has blessed our family. 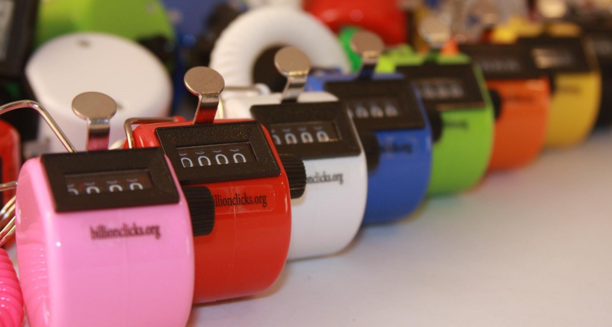 This summer when we went on a week-long driving trip to Washington, we brought along a clicker. We definitely needed positive thoughts after being in the car together for 12 hours! I only wish it were easier to me to LIVE every moment of every day. I’m pulling out my clicker again this week. November, the month of gratitude, is a great month to rejuvenate your thoughts. 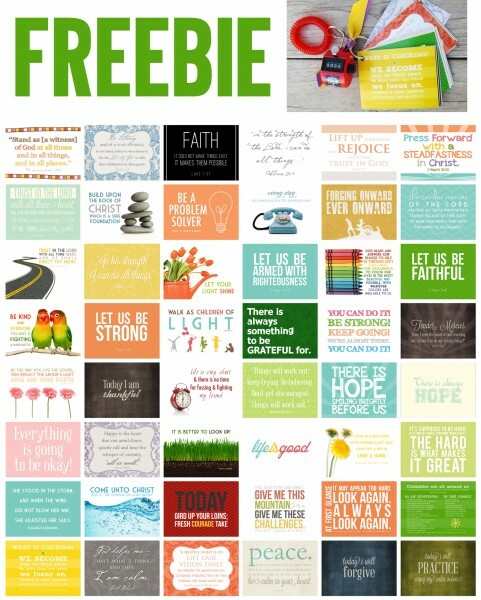 Freebie has 50 3×4 cards (2-up on a 4×6 for ease of printing at photocenter… 1 for you & a friend!). Punch a hole in the corner, use a binder ring & a ribbon to finish it off. Attach to any clicker for an uplifting gift! and an inspiring (& darling!) booklet explaining the concept of clicking! See Rafflecopter entry form at the bottom of this post. Don’t want to wait until Friday to see if you’ve won? 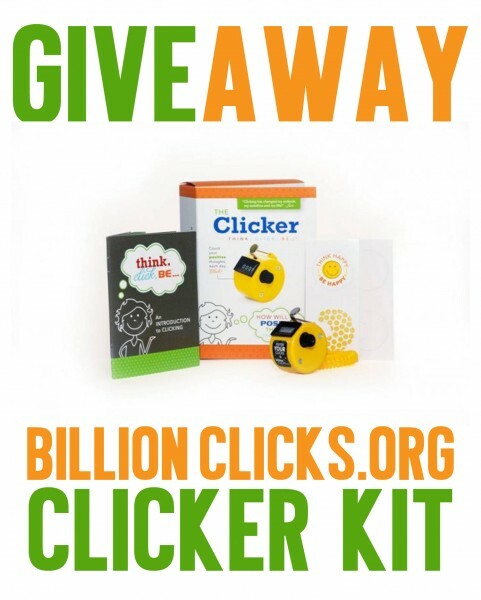 Go to Billion Clicks Store. Add a Clicker kit to your cart. 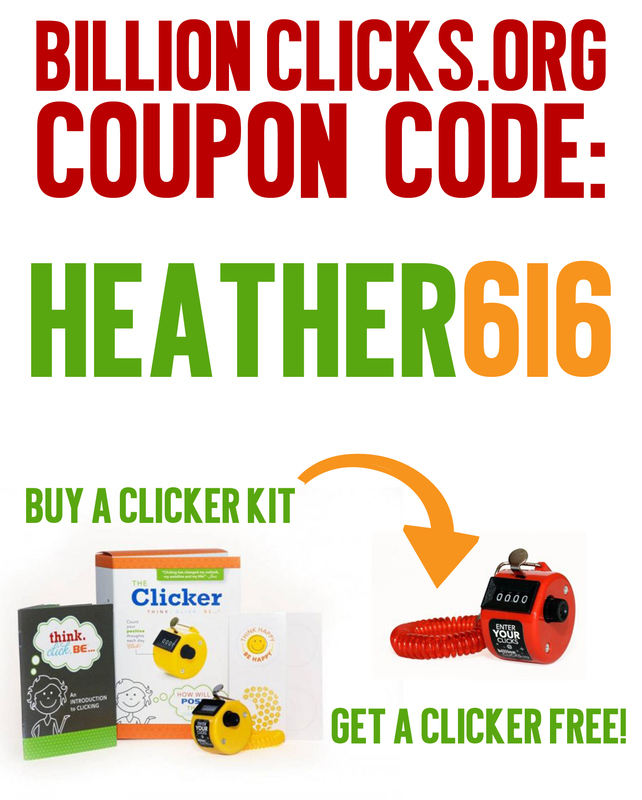 and you will receive 1 free clicker, wristband and sticker ($4.99 reg) per order. Though the give-away ends on Friday, Nov 8, this coupon code is good until Nov 30th, 2013. Clickers make great stocking stuffers, neighbor gifts, teacher’s Christmas gifts. but all opinions are my own… and boy-howdy do I believe in the Power of Positive Thoughts! Email me simplyfreshdesigns@gmail.com with any questions! https://www.SimplyFreshDesigns.com/wp-content/uploads/2013/11/sfd-chevron-logo.jpg 0 0 Heather https://www.SimplyFreshDesigns.com/wp-content/uploads/2013/11/sfd-chevron-logo.jpg Heather2013-11-04 15:48:262013-11-20 20:38:23BillionClicks.org Clicker Giveaway! Howdy Hey! Sorry for the delay in getting the winner announced. We have book reports and research projects due all over the place with my kiddos. What a week! Congratulations to KELSEY! who won 2 pairs of earrings from RyanAmelia Design. Kelsey, please contact me at simplyfreshdesigns@gmail.com with your address. And don’t forget to place your order with RyanAmelia Design using the coupon code CHRISTMAS to get 20% off in her shop! My cute sister of RyanAmelia Design is back to share another giveaway! 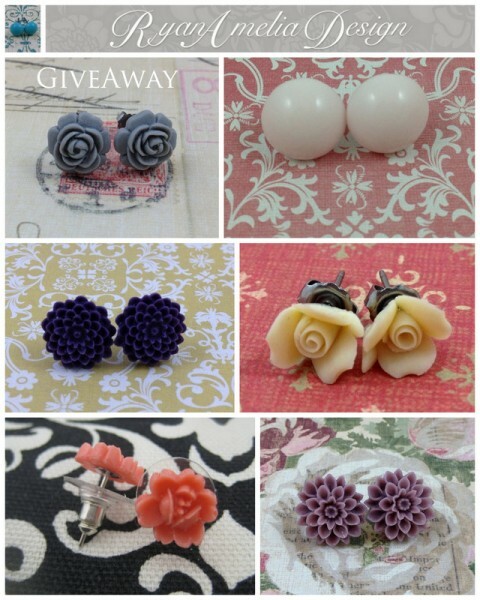 The winner will receive two pairs of earrings from her shop! After taking a break from having her second child, Janey has come back with fresh new designs, improved quality, and an even greater selection! To enter, go to RyanAmelia’s shop and then come back here and tell me which pair is your favorite! 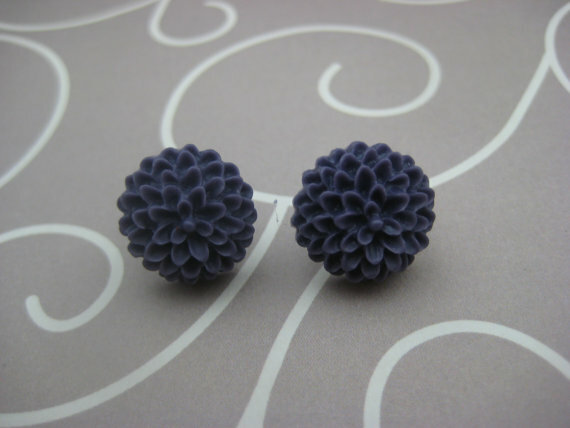 For a bonus entry, *pin*terest your favorite pair from RyanAmelia’s shop and come back to tell me you pinned it! Can’t wait? Get 20% off in her shop by entering CHRISTMAS at the checkout! p.s. the winner will also be able to select one item from Simply Fresh Designs shop as a bonus. Random.org told me that Nicole #13 Commentor wins a free United States Digital Print. Thanks everyone for your support. Nicole, email me at simplyfreshdesigns@gmail.com and let me know what size you’d like. https://www.SimplyFreshDesigns.com/wp-content/uploads/2013/11/sfd-chevron-logo.jpg 0 0 Heather https://www.SimplyFreshDesigns.com/wp-content/uploads/2013/11/sfd-chevron-logo.jpg Heather2012-01-22 00:06:352012-01-22 00:06:35Winner of "I Heart States"
I love this new collection. So bright… and fun… with so many options for color, design, etc. You pick the background, the colors, any text, solid/stripes, etc. Want to display a collection of different places you lived. Perfect! Want to have a wall dedicated to family vacation spots. Perfect! 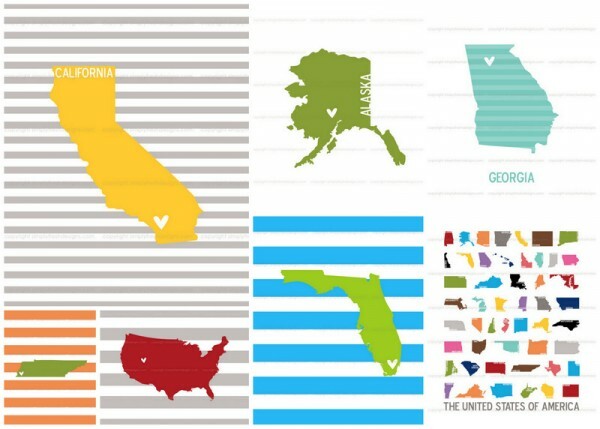 Love where you live right now and want to display your favorite state. Perfect! Want to teach your kids about geography is a fun colorful way. Perfect! 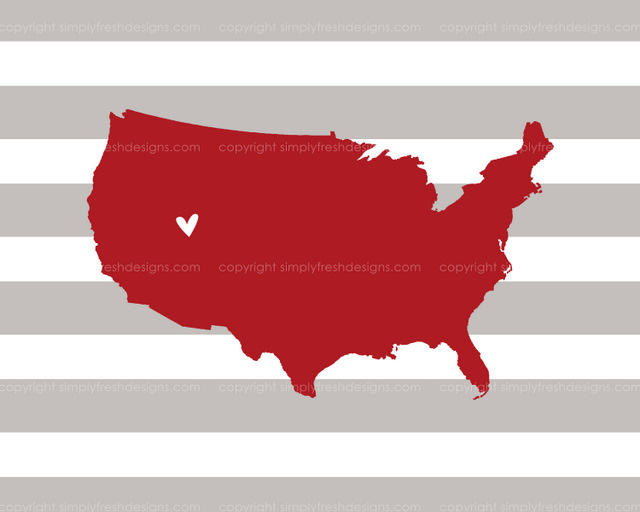 Head on over to the Etsy Shop to check out Fifty Nifty United States & I Heart States. Want to win one free Individual State digital print?! Leave a comment on this post with the state & color scheme you’d like. I’ll pick a winner on Saturday evening. New in the Shop: LDS Art in Spanish! 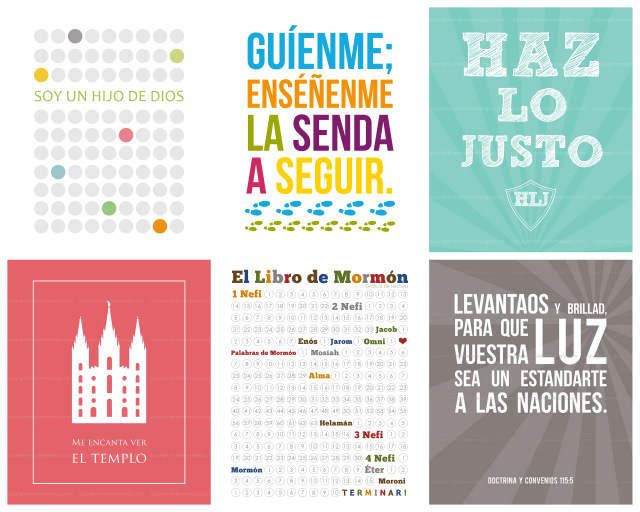 ~ Ideal for members of the Church of Jesus Christ of Latter-day Saints in Spanish Wards and Branches. 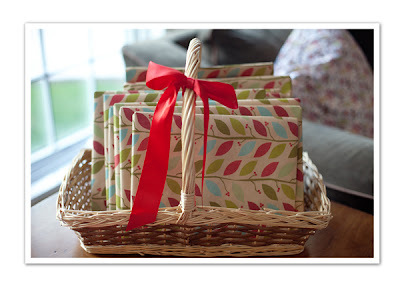 ~ Inexpensive gift for missionaries (laminate and mail in an envelope). will receive that digital print for *FREE*. Hello Friends. Welcome to Monday. We have our Give-a-way Winners for ya. 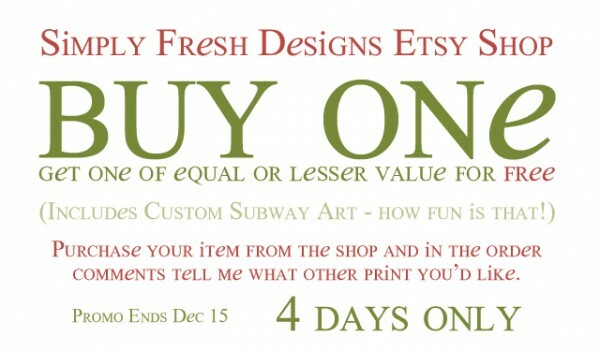 Sheri and Suzanne, send an email to simplyfreshdesigns@gmail.com to claim your prize… 1 pair of earrings and a custom Subway Art. Please let me know what pair of earrings and the details for your print. If we don’t hear from you by Tuesday at Noon (MST), we’ll pick a new winner. Don’t forget Jane’s promo going on in her etsy shop. Jane Johnson (who happens to be my darling sister) from RyanAmelia Designs and I teamed up to do a giveaway here on Simply Fresh Designs. 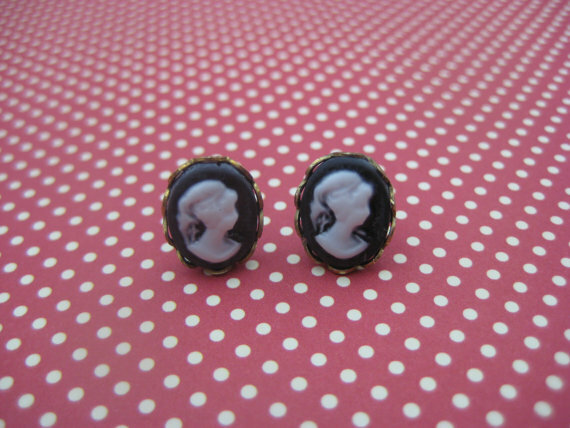 RyanAmelia Design has fun, classy, and cute earrings in her etsy shop! 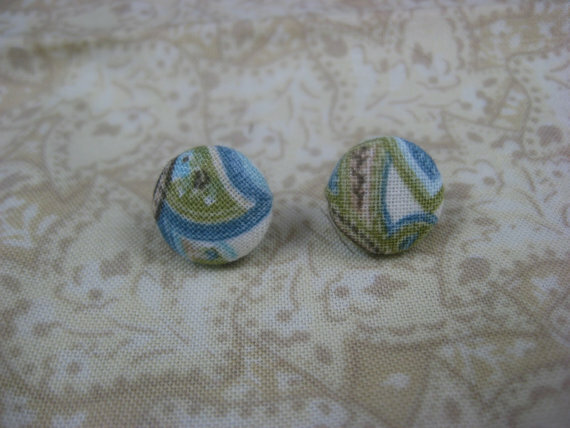 and she even has some cute fabric covered button earrings! Jane would love to give away 1 pair of earrings to TWO of you. Yes… Two! It’s very exciting! Along with the earrings you’ll also win a Custom Simply Fresh Designs Subway Art Print (a $20 value). We will randomly select TWO winners from the comments. How Can I Enter, you ask? 3. Winners will be announced Monday, December 12!! 3. Come back and leave a comment on this post telling me what you pinned! 1. 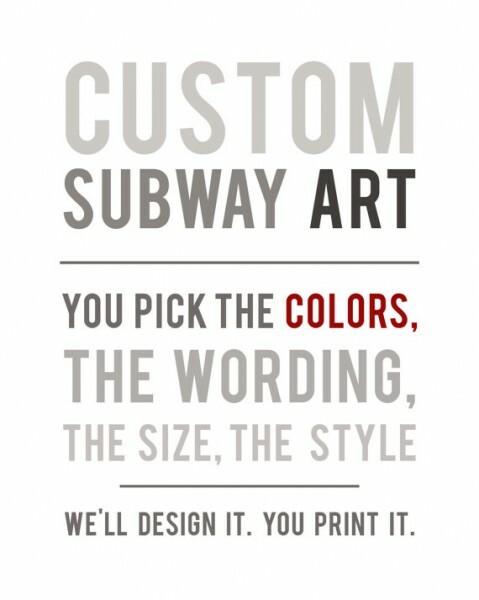 Leave a comment telling us what quote you would choose for your custom quote. Jane also wanted to share her Christmas Sale with you all! 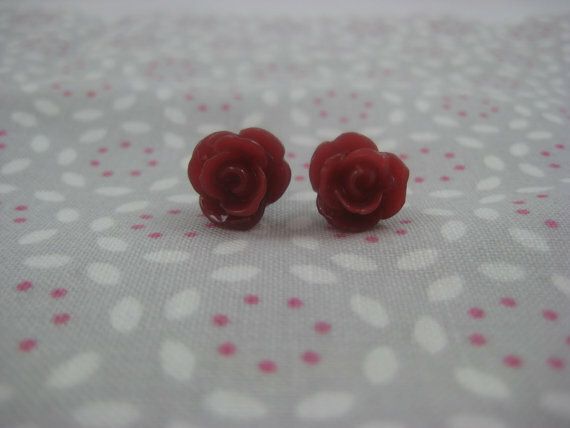 From now until Christmas, if you buy three pairs of earrings, your fourth pair is free! Simply order three pairs of earrings, and then leave a comment in your order telling her the earrings that you would like FREE! Happy Commenting…. Remember there will be TWO winners!! 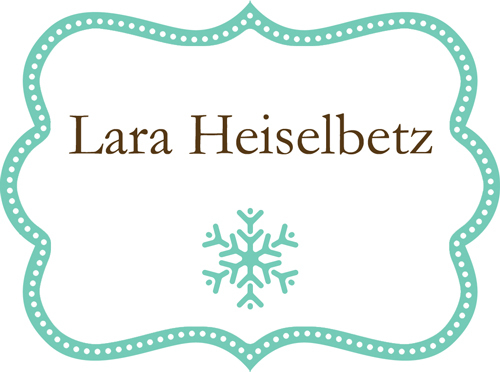 I hope the Heiselbetz family enjoys this cheerful little read. Thanks to random.org for providing the random number selection. Thanks to Mary Engelbreit for creating such a delightful book. Thanks to y’all for entering. It was fun. And Thanks, Thanks, Thanks for sharing your favorite Christmas stories. Be sure to read all the comments to get some ideas of some wonderful books to read with your family by the tree. 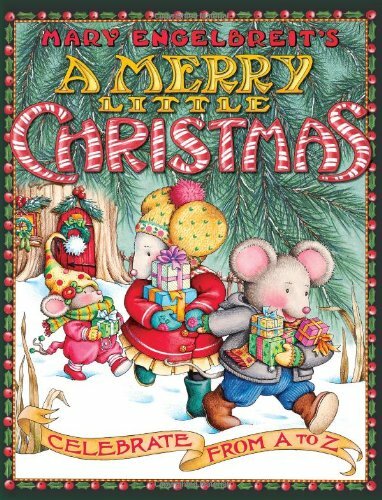 Because we just pulled out our Christmas books… and because I had an extra of this darling one by Mary Engelbreit… I thought it would be fun to GIVE it away. “A Merry Little Christmas” has darling illustrations that celebrate simple joys of the Christmas season. It’s a cheery, short read, perfect for little ones. To enter for the giveaway, all you have to do is make a comment on this post and tell me one (or more) of your favorite Christmas books to read to your children. I’m excited to get some ideas from you for some new fun books to read around the Christmas tree. I’ll pick a random winner on Sunday Evening (say … around 8ish when my tots are in bed). To go along with this Christmas book GIVEaway, I also wanted to share this Advent Countdown with Books idea by Rebecca Cooper. She shares a list of some fun holiday books. Happy Christmas and Happy Holiday Reading ’round the Christmas Tree. See ya back here on Sunday.